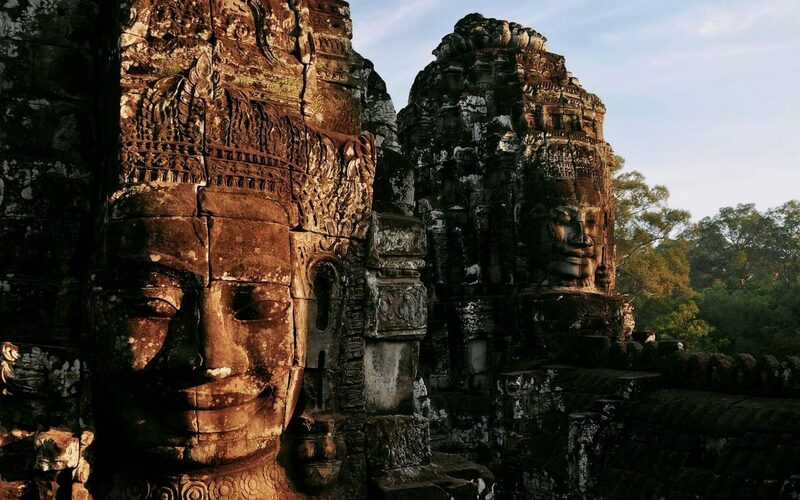 Thanks to Tomb Raider movie which put Cambodia on the map, this developing Southeast Asian country now relies heavily on the tourism industry for her revenue. While Angkor Wat is on every bucket list, there are plenty of other hidden gems all over the country. The language spoken in Cambodia is Khmer, and do note that there is a difference to saying “Yes” depending on your gender.